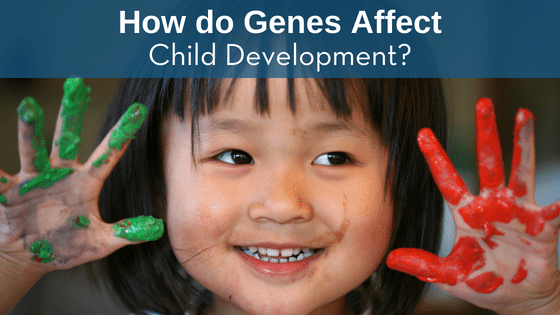 How do Genes Affect Child Development? Nature vs. nurture has been an eternal debate between genetic predisposition to behaviors versus how parents, communities, or other key individuals shape a child’s upbringing. Genes don’t just play a role in determining appearance and behavior. They can also affect a child’s development.